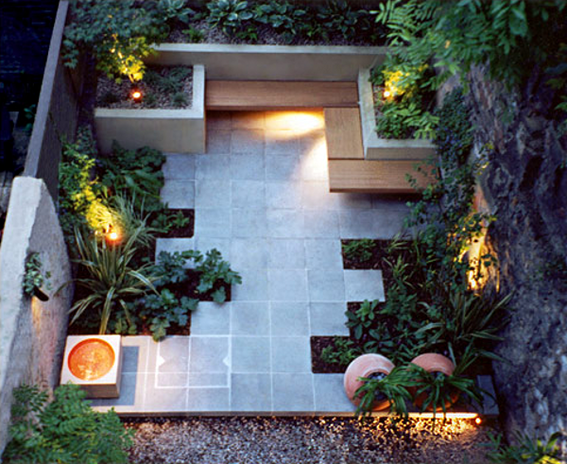 Here's a quick weekend project that can turn an outdoor space into a private, leafy retreat. It uses beautiful, weather-resistant cedar wood, but avoids the cost of expensive cedar lumber. Instead, I bought more affordable cedar fence pickets, smoothed the rough surface, and created the same look for less! Then I finished off the whole project with a coat of SuperDeck® Exterior Oil-Based Transparent Stain. Here's how you can make one too. Have you looked outside lately and seen your neighbors getting their yards ready and wondered what you should be doing? 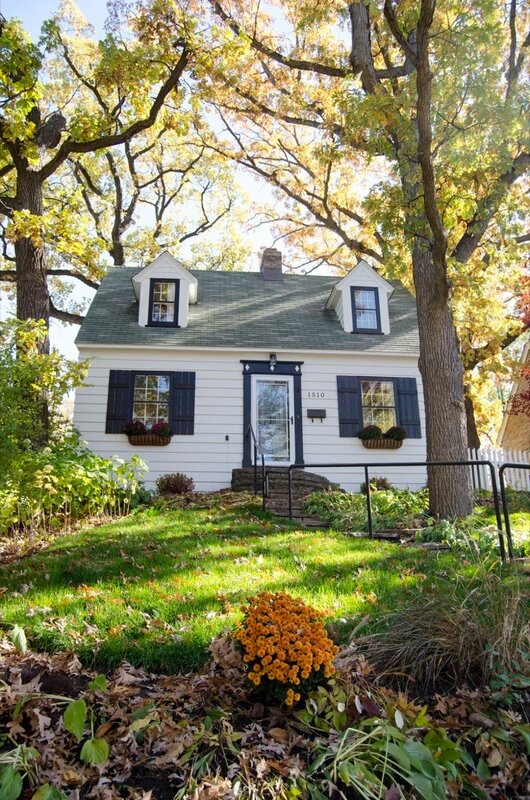 The spring is good time for a yard clean up and its needed to accomplish a beautiful yard. Here are some easy steps to help you. Pavers, plants and ponds, oh my! 'Tis landscaping season in Curblyland. 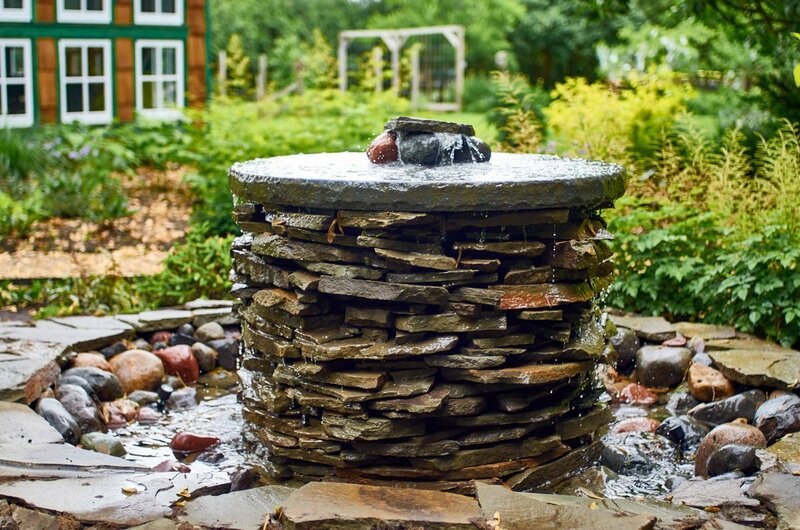 If you have a vision of a backyard oasis dancing in your head but need a little inspirational push to start digging in, here are five fabulous before and afters to prime the pump. I spent the last three weeks digging, hauling, cutting, and oftentimes cursing our backyard into shape with a new patio and walkway. In this installment of the series, I get started on the actual demolition and construction. Come follow my progress on the HouseLogic.com blog! PLUS: HouseLogic is giving away a $100 gift card to a randomly selected person who leaves a comment on my guest post (hurry, you have until Thursday, June 30th at 11:59 pm central time to enter!). 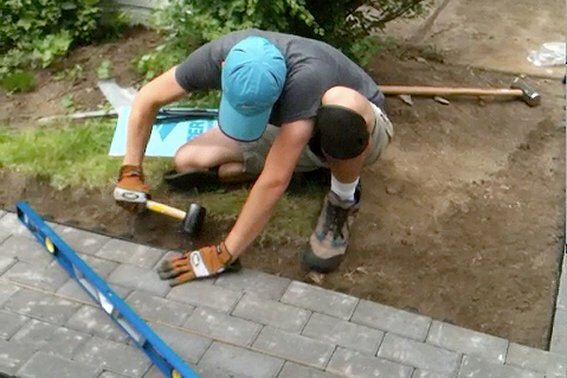 As you may know, I recently re-did our backyward walkway, taking out (what felt like) a ton of concrete, and replacing it with paver stones (here's the blog post series on that, if you'd like to follow along). The landscaping around my house – if you could even call it that – has been the aspect of my home I'm least proud of. And the reasoning is simple, my modern tastes can make things really expensive really fast. But with a little elbow grease, these DIY concrete planters just might be the start of something wonderful for my home's curb appeal! We didn't understand the full social significance of mulch when we moved to suburbia many years ago. Now we get it, those in full control of their lives have mulch delivered and spread every spring and fall. Never did I think I'd say " I want what she's having", as in the dark, hardwood mulch.